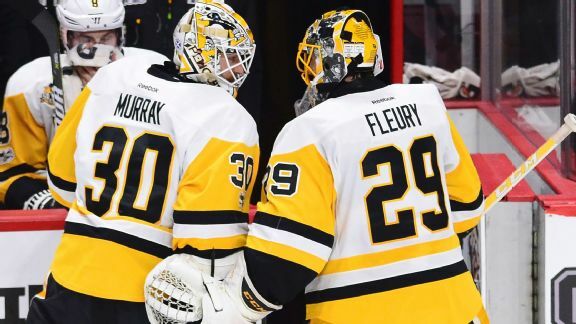 Former Red Wings goalie Chris Osgood, who's been on both sides of a revolving goalie tandem, says the dynamic between Matt Murray and Marc-Andre Flurry is key to Pittsburgh's Cup hopes -- and sees parallels to his relationship with legend Dominik Hasek. 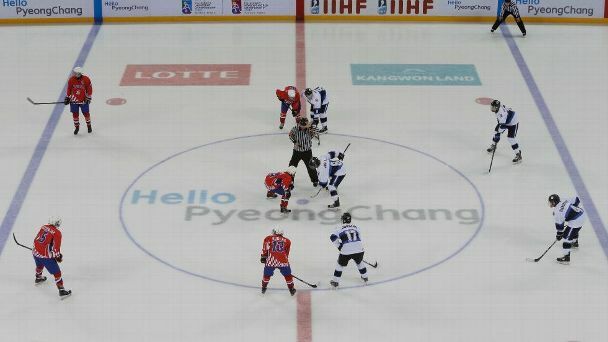 The NHL's decision to not participate in the 2018 Winter Games could have dramatic consequences regarding its relationship with the NHLPA, labor peace and, oh yeah, the global appeal of the game. 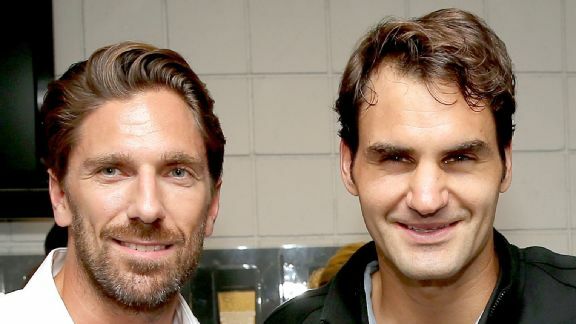 Swede success: Who inspired Henrik Lundqvist? 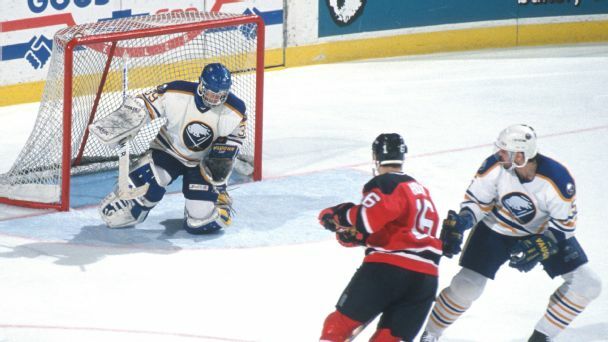 Patrick Roy, Dominik Hasek, Roger Federer? Team Sweden's star goaltender reveals some of his most significant influences, both on and off the ice. 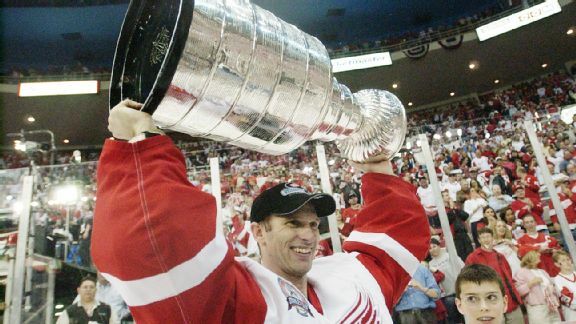 Dominik Hasek heads to the Hall of Fame more proud of his drive and love for hockey than the piles of awards and accomplishments he accumulated, writes ESPN.com's Katie Strang. 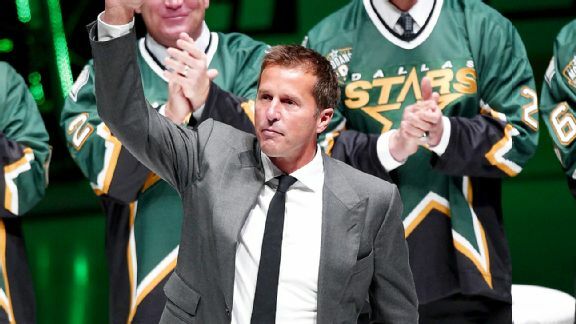 Dominik Hasek, Mike Modano, Peter Forsberg and Rob Blake are headed into the Hockey Hall of Fame.